The Pyjama Foundation has trained more than 5000 Pyjama Angels since 2004, who provide literacy, numeracy, life-skills and mentoring support to children in out-of-home care. If you would like to help a foster child achieve their dreams, we would love to hear from you! What is a Pyjama Angel? 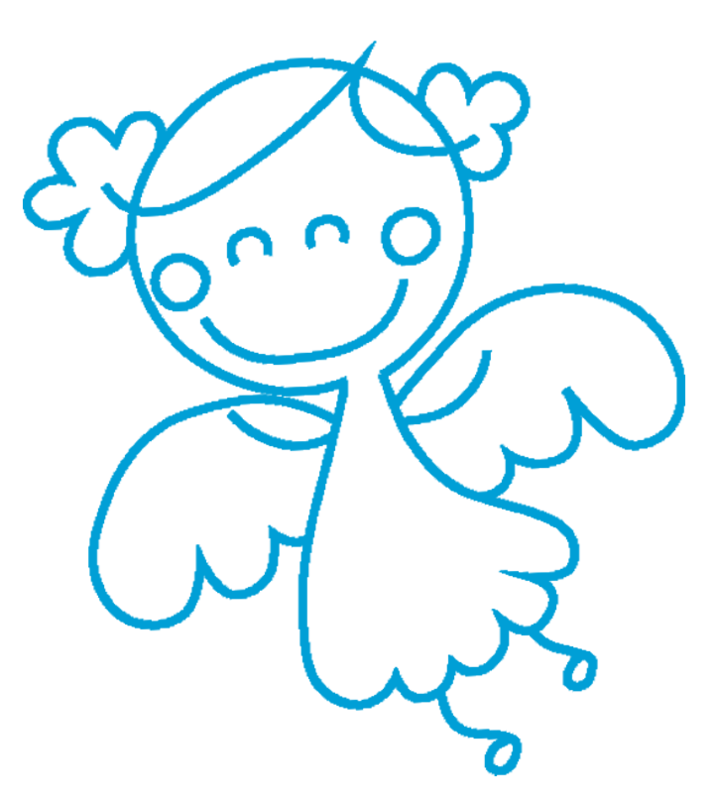 Pyjama Angels are volunteers from the community who are screened, trained and supported to create positive relationships with children in care; empowering them with learning, life skills and confidence. Pyjama Angels implement the Love of Learning Program which is a learning-based mentoring program for children in care. Pyjama Angels visit a foster child in their home for up to an hour a week, assisting them with reading and writing, and providing consistent love and support. Find out more about what the Love of Learning Program involves and how it can help change a child’s life. Pyjama Angels visit a child’s home for an hour a week, creating a positive relationship, while reading, playing educational games, helping with homework, and engaging them with life skills. We aim to provide fun and unique experiences that make children in care feel special and look forward to the weekly visit of their Pyjama Angel. Over time, a Pyjama Angel becomes a trusted mentor and an additional positive influence in the child’s life. Pyjama Angels support the work of the carers by working towards common goals for the child and help alleviate some of the pressures they experience. How do Pyjama Angels help? Pyjama Angels build a child’s confidence helping to develop their self-esteem, which can have a profound effect on their learning, social involvement and future outcomes. Many of our children have multiple complex needs and Pyjama Angels are perfectly placed to meet each child’s individual needs. Pyjama Angels often report that children are empowered by having the opportunity to have input into what they work on throughout their visits, such as choosing activities or deciding on the book to read. With a little confidence and encouragement, who knows what these incredible kids can achieve? Every child deserves a champion; an adult who will never give up on them, who understands the power of connection and insists they become the best they can possibly be. I feel extra happy in my heart when she comes. She is always kind to me and we are always happy. I always have lots of fun reading. I like reading a lot! I congratulate The Pyjama Foundation for this wonderful program. I have been a carer for 15 years and have seen the huge difference the Pyjama Angels have made to my little ones who have been fortunate enough to have their own ‘special person’. Being a Pyjama Angel is so incredibly rewarding. To see my little cherub grow, and achieve things like reading an entire book – it’s a huge win, not just for her, but for me too. It’s the little wins that count, and to see her face light up when she achieves something makes it so worthwhile.